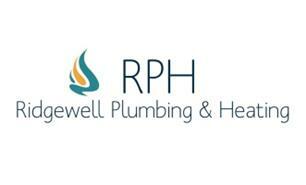 R P H Plumbing & Heating - Central Heating Engineer based in Tilney All Saints, Norfolk. With over 18 years experience in Domestic Plumbing and heating, we have extremely high standards and extensive knowledge in the trade. We pride ourselves in giving all our customers a professional and friendly service, providing the highest standards at a reasonable cost. We aim to complete all work within the timeframe given, causing as little disruption to you and your home as possible. Our services range from Full central heating installations, boiler replacements, bathroom installations to leaking taps. We cover all areas of Norfolk, Cambridgeshire and Lincolnshire. Please call RPH for a friendly, professional service, to arrange a free estimate.